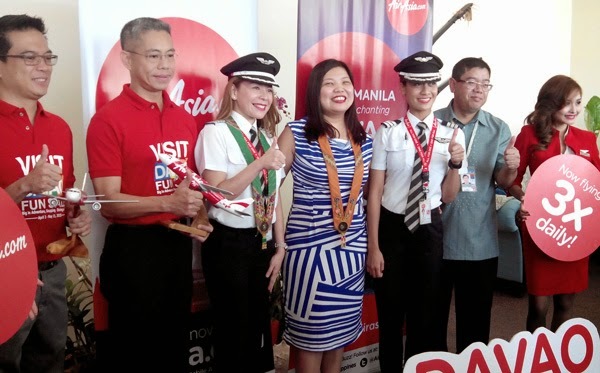 Air Asia Philippines’ Manila-Davao maiden flight Z2611 was flown in by two awesome lady pilots, Captain Gisela Z. Bendong (left) and First Officer Andrea Maria R. Halaguena (left) With them is Air Asia’s CEO Joy Caneba (in blue). How cool is that to see women invading the male domain. It is so inspiring! So friends all over the country, you can now fly to Davao without draining your savings, just fly Air Asia. 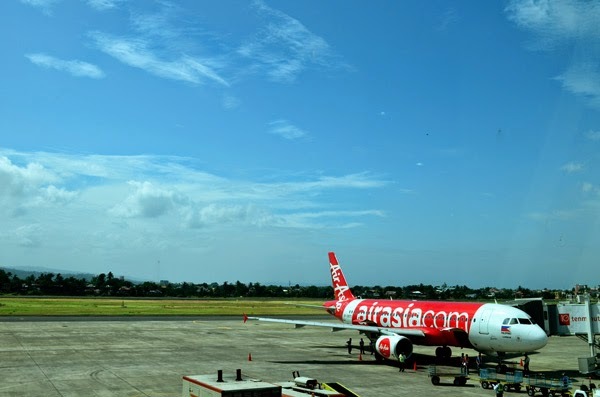 Other than their Davao-Manila route, Air Asia also flies Davao-Cebu twice daily. See you here in Davao! Madayaw!